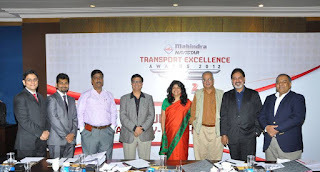 Mahindra Truck and Bus : Another bead in the necklace of the transport industry. Another bead in the necklace of the transport industry. The second meeting of the Transport big-wigs was held in Chennai. 11 out of 16 customers were present and two of them took part via teleconference. 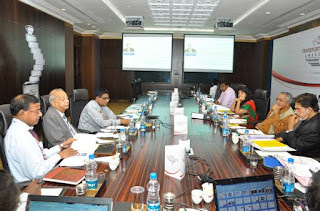 Mr. Saurab Ghosh (Sr. VP and Head Transport & Handling, Arshiya International), Prof. Sekar (Professor, Indian Maritime University), Ms. Nandini Dias(COO, Lodestar UM), Mr. Ramesh Kumar(Journalist & Author, CV Industry) were all part of our esteemed jury. 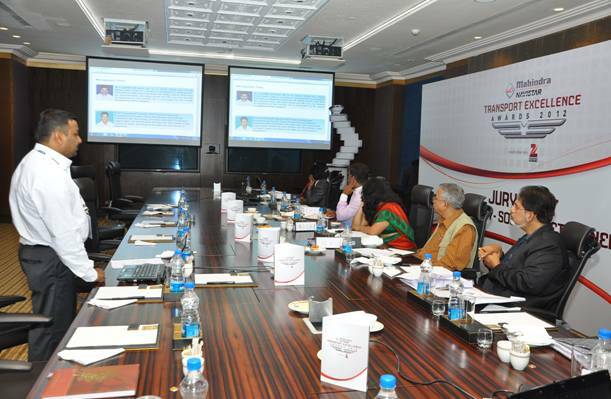 The nominees in South India showed their enthusiasm by presenting detailed and insightful AV’s to the jury. Four candidates presented ideas for the Lady Transport Personality awards. Funnily, they highlighted the need for soft skills to improve the present troubles of the truck drivers. 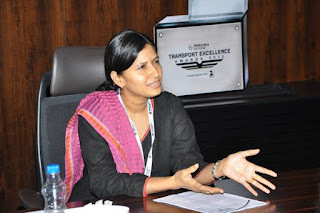 The CEO and Director of GATI, Ms. Chitra Shinde, a resident of New Zealand, shed some light on the improvement of the transport industry by getting a deeper understanding of the Indian audience and adjusting to cultural factors. Her experience and knowledge was an asset to the meeting. The idea of making drivers, partners in the Fleet Owners’ business seemed to be the strongest recommendation of the jury members as a way forward on the vexatious issue of the driver-owner conflict. They etched out plans to resolve the discrepancies between the younger s and older generations of truckers. 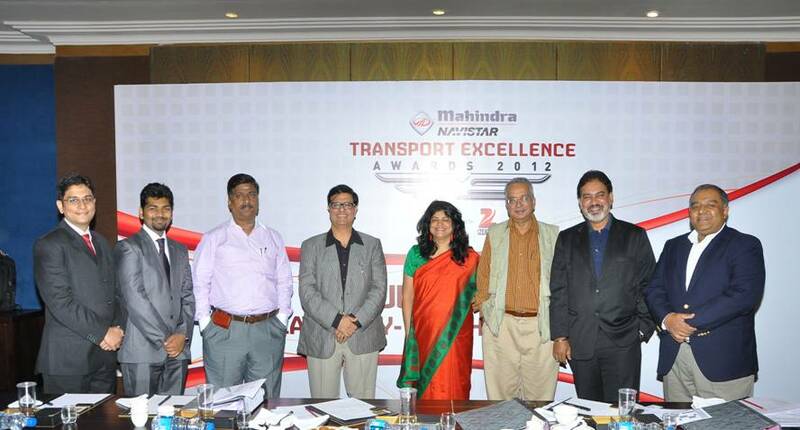 The jury also recommended a “Best Thinker’s Award for the best idea for the Transport Industry”. This will help MNAL gain insights and take up projects in the future without hesitation. The Jury also pointed out that nominees ought to use current affairs to personify previous case studies and bring them to life. This will help nominees focus on recent achievements and plan better for the future. 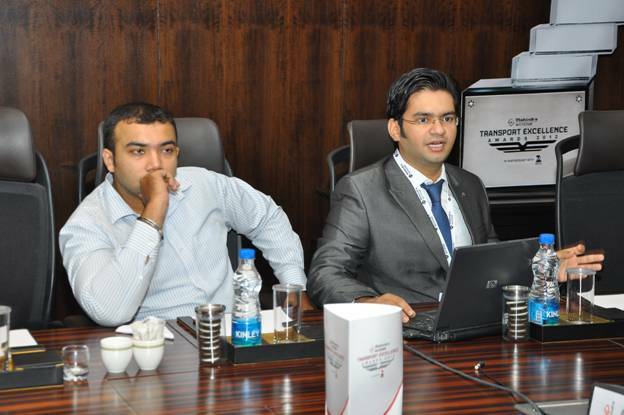 The jury opened their arms to suggestions and feedback from transporters, drivers, YTPs, financers and LTPs to broaden their outlook. The idea of Dhabas also acting as service centres for drivers received impetus from the panel. The jury discussed fool-proof plans to understand the business better by doing a SWOT analysis of the situation. They recommended that the nominee evaluation be more rigorous and an increase in the entry barrier would yield better output. 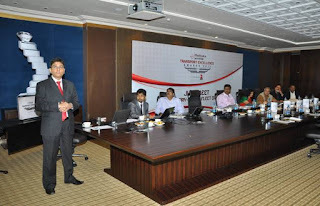 Various topics were discussed and many ideas were deliberated upon, making the Chennai Jury meet yet another successful event leading to the Mahindra Navistar Transport Excellency Awards. Wow its a very nice.